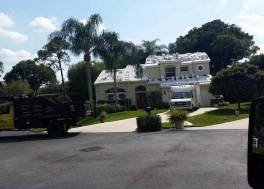 Browse through our photo gallery to see what we can do for your home! 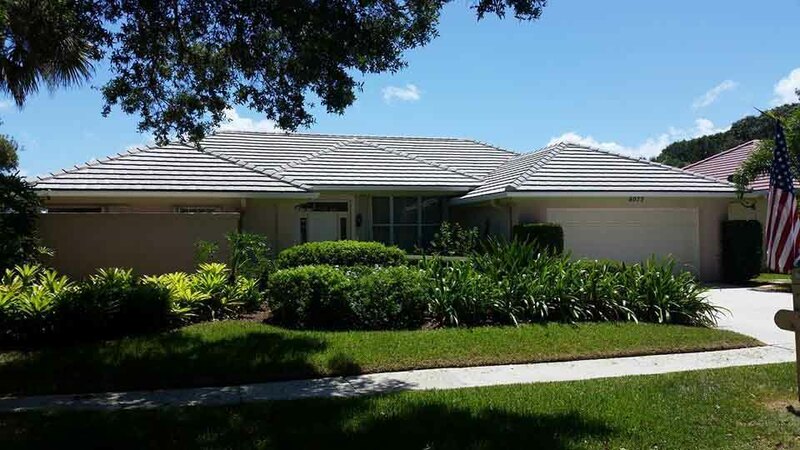 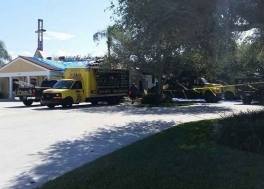 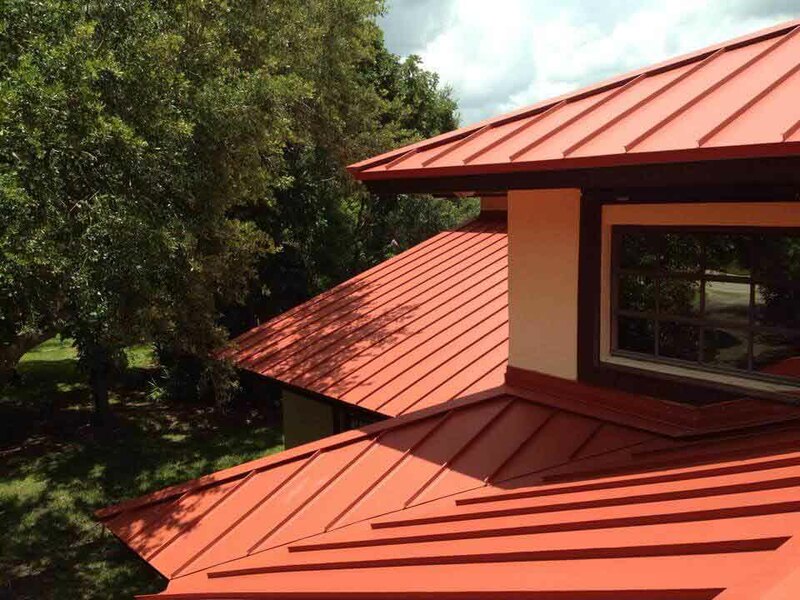 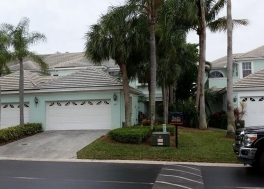 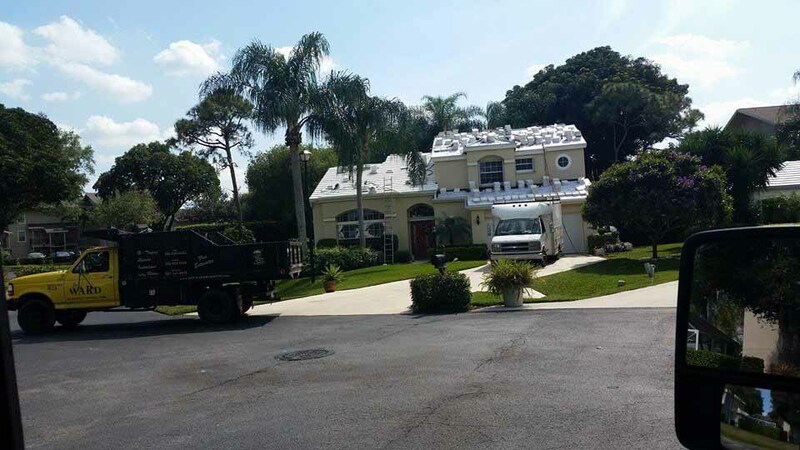 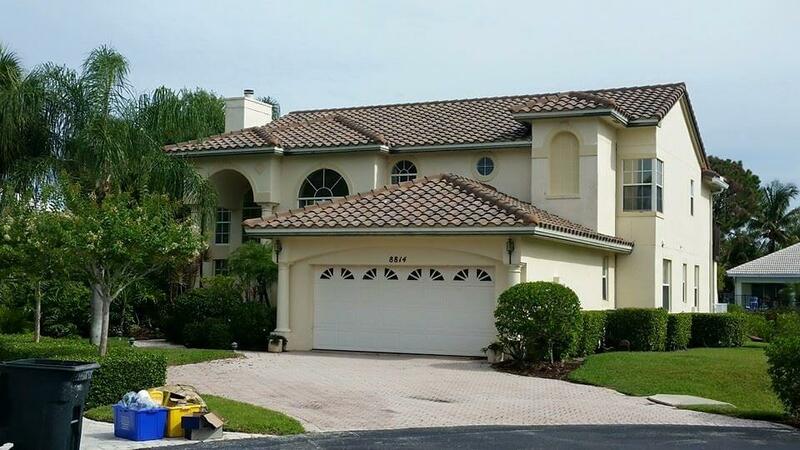 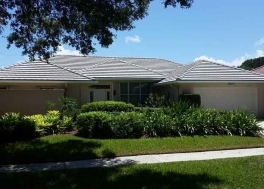 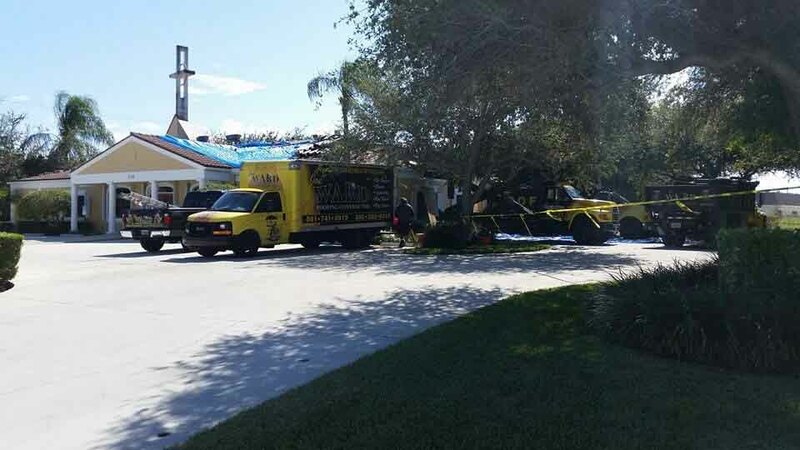 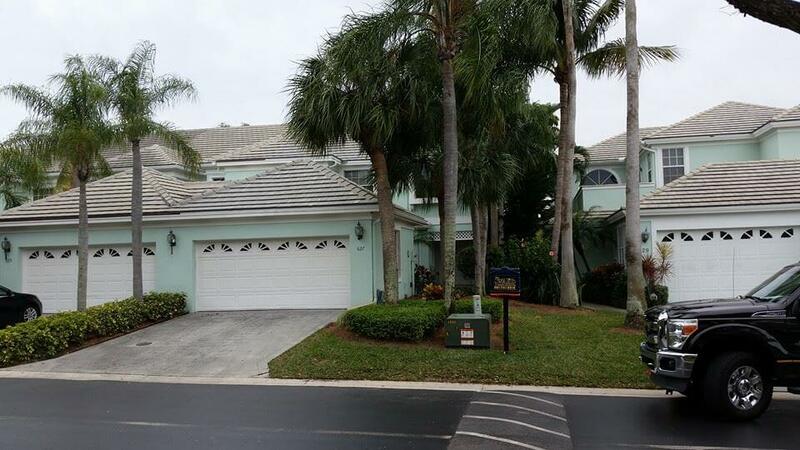 We’ve replaced hundreds of roofs in Southern Florida using the finest products available. 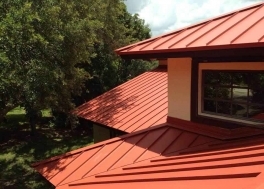 These roofs are both functional and beautiful!